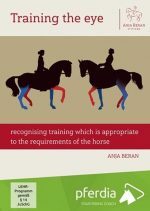 Tento titul nabízíme i v češtině! 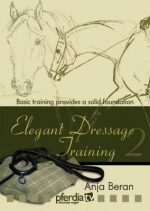 The foundations have been laid and it’s time to further the dressage horse’s training. 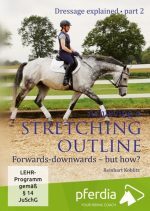 Olympic champion Ingrid Klimke, along with her mentor Paul Stecken, perfect lateral movements, improve changes in canter and work on series of flying changes. The work on collection is further supported by work-in-hand expert Wilfried Gehrmann. 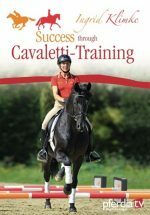 It’s such a treat to get so much enjoyment out of watching riding that you will want to try it out yourself. 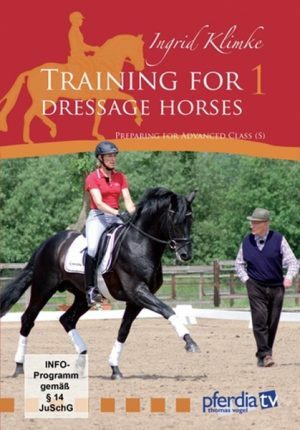 The name Klimke stands for highly successful horse training in a correct, sporting manner with respect for the horse. 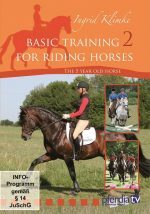 Ingrid Klimke’s film series “Basic training for riding horses” is a masterpiece conveying brilliant ideas to follow in ones own riding. 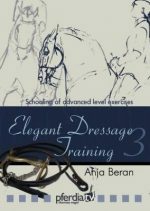 In this sequel, her horses have matured another year and are ready in their dressage work to progress towards Advanced Class (S).